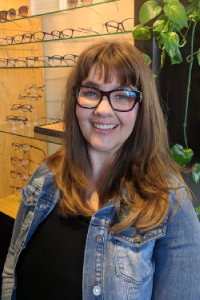 Kathleen joined our team at Visions Optique & Eyecare in July 2018. She was born and raised in Los Angeles, California and moved to Arizona from Kansas last year. 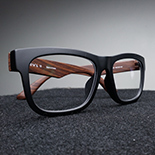 With a real love for the optical industry, she will tell you that her favorite thing is to assist patients in picking out the perfect frame for their new glasses. 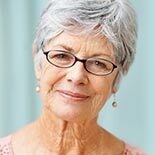 With over 20 years of eyecare experience, she will make your experience easy and fun! In her free time, Kathleen enjoys crocheting, bead embroidery, and cooking. Schedule your eye exam with the Visions Optique And Eyecare team today.